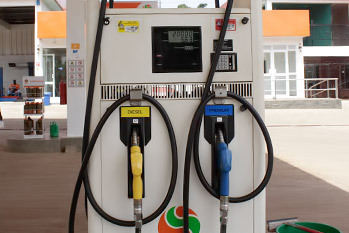 MOGAS retail service stations are strategically located on busy traffic routes in the major commercial centers of East and Central Africa. Unleaded Premium Motor Spirit [Petrol]. MOGAS also provides diesel automotive gas oil (AGO). Our well-trained and courteous professional customer attendants are always available to deliver our customers with Top-most service excellence which includes free windshield wash; under-bonnet checks for water, battery condition and oil levels at the forecourt of any our retail service stations. At MOGAS, we offer LPG in standard 6Kgs and 13Kgs at our retail outlets in order to meet all domestic requirements for cooking and lighting. MOGAS LPG is also available at our appointed distributors including leading supermarket chains and grocery stores. At MOGAS retail service stations we offer the motorist a range of services including tyre checking, repairs & balancing and sales at the forecourt of our retail service stations. At MOGAS service stations you will find our friendly and value for money mini-mart outlets, known as BIRDIES. The Birdies are well stocked with MOGAS oil products, grocery and fast moving commodity goods sourced from local suppliers as well as leading brands. At MOGAS retail outlets, we offer an extensive range of automotive lubrication fluids which include technology-led and premium quality MOGAS branded oils and lubricants; Castrol oils and lubricants, for use in modern diesel and petrol engines of a wide range of vehicles including passenger cars; light commercial vehicles and heavy duty passenger and commercial vehicles. A professional vehicle maintenance service is also offered at all MOGAS retail service stations. 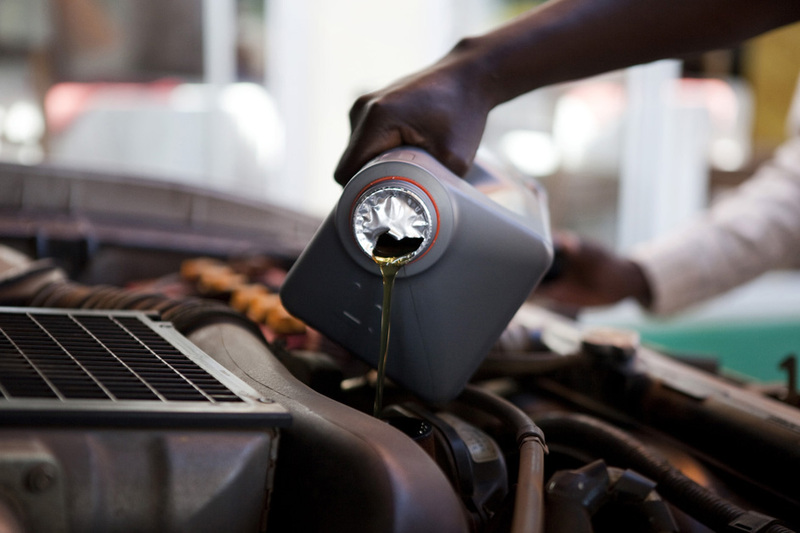 Customers are able to choose the right lubricant to suit their vehicle available in quantities ranging from 1Litre to 20 Litres whether it is a premium Castrol product or a specialized MOGAS branded lubrication fluids. MOGAS Turbo Fleet SAE 15W40 which is a diesel engine oil is our Flagship Brand and is well renowned in the markets we operate in for its high performance which has made it the most preferred product in its category.